— Dr. E. Dewey Smith, Jr. 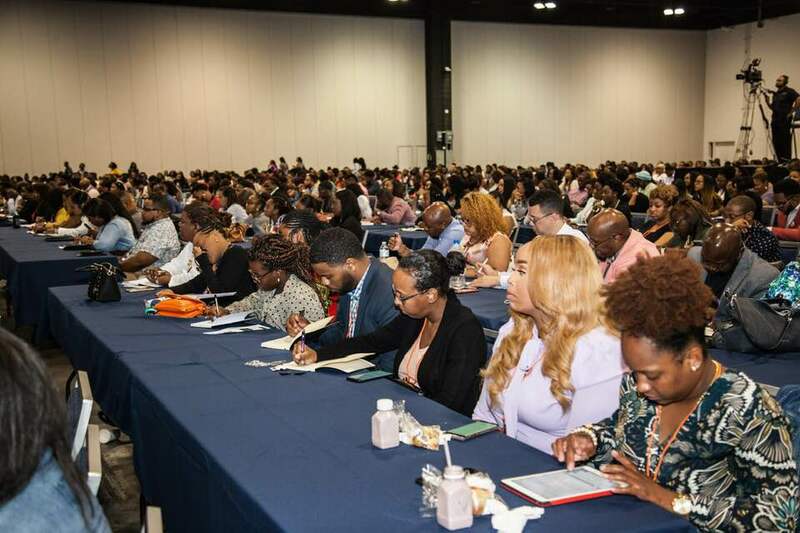 While the conference emphasizes ministry, media and the marketplace, we have honed in on 6 unique tracks that reflect the diversity of our audience. Pastors/Preachers, Entrepreneurs, Singles, Creatives, Women In Ministry and Ministry Families. Each track offers 6 sessions spread out over the course of the 3 days. Please note: All attendees have free course to attend any session in any track that the conference offers. This track is designed to empower both men and women of the cloth with tools to advance them in the areas of sermon preparation, ministry growth, road rules, leadership development and much more. We understand that while many of our guests are uniquely built to dominate the current corporate landscape, theres another group thats destined for a path of entrepreneurial success & this track is designed to equip them with what they'll need to be successful. Sessions in this track will cover financial management and strategies, product creation, contracts and negotiation and so much more. Unfortunately, there are too many instances where singleness is presented as a curse to be cured from when in reality, nothing could be further from the truth. This track is not about presenting singleness as a problem to be solved but about providing different perspectives and viewpoints on relationships that those who are single today can use to influence their future choices and inform their current discussions. Its impossible to host a gathering thats truly relevant without speaking to those who make up the creative community. This track focuses on speaking to the hearts of artists, musicians, designers, photographers, dancers, authors, singers and every other function that thrives on creativity. 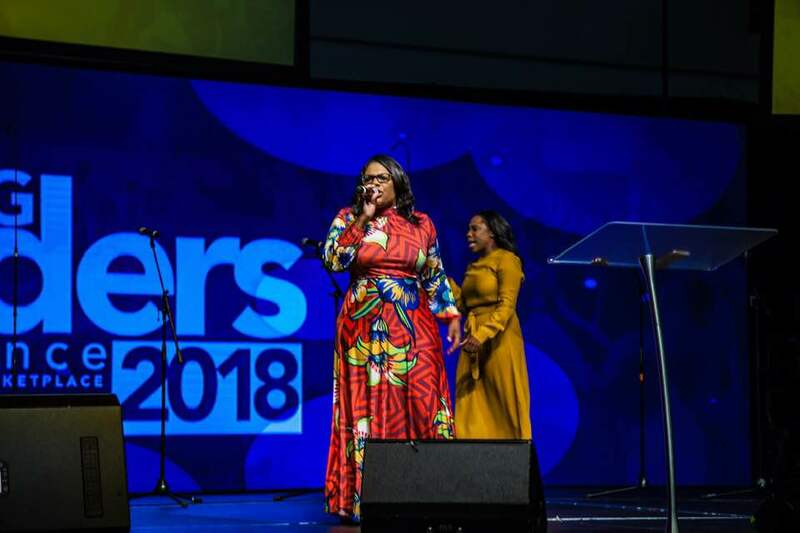 While we offer a track for Pastors & Preachers already, we learned from our women in ministry who were in attendance that they would love to see a separate track designed to speak to the unique needs of their demographic...so thats exactly what we did. This track will key in on the specialized interests and needs of women who minister whether it's in the pulpit or the boardroom. If we know anything, we know that families are under attack. For that reason, we have tailored an entire track of the conference to speak to those who make up families. Husbands, wives, single parents, and children will benefit from the wisdom of our diverse lineup of speakers that we've brought in to share how to successfully navigate family life. © 2018 Young Leaders Conference. All rights reserved.